The Summit Club is a Full Service Wedding Venue in Longview, TX. Your wedding day is one of, if not the most important day of your life. 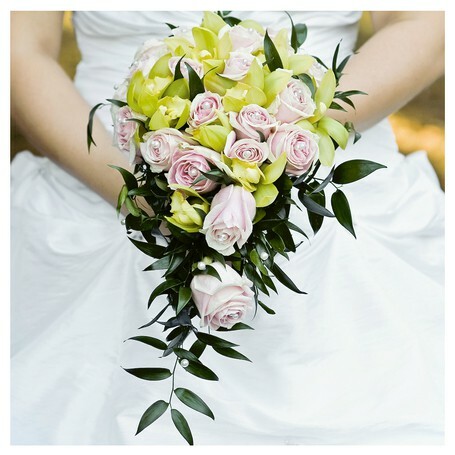 Along with your special day comes many details to worry about and to accomplish. The Summit Club has mastered taking the stress out of your special day. We are a full service venue, taking care of all of the details while you do what you should do – enjoy your stress free wedding day. For over 30 years we have employed a full staff that takes care of every event detail from planning to execution as well as clean up. 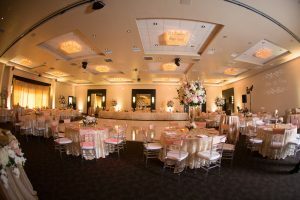 Our 17000+ square foot ballroom is equipped with a partition system that allows us to design the space to fit the size of your party ranging from 50 guest to 700 guest, making us fully capable of handling large or small weddings and receptions. Call us today at (903) 753-0331 to find out why so many couples choose the Summit Club as their full service wedding venue. Browse through our outdoor weddings picture gallery. 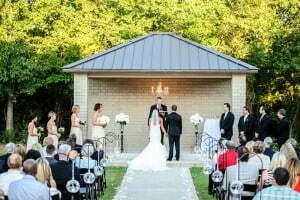 Brides enjoy the beauty and convenience of our outdoor wedding venue space in Longview, TX. Beautifully manicured, our lush outdoor area can seat up to 700 guests and our pavilion at the end of our paved walkway was designed to be the perfect slate for decorating for your special day in your own taste. It is the perfect choice for weddings that choose to embrace the beauty of the East Texas outdoors. Read more about outdoor weddings at The Summit Club. For over 30 years, brides have been choosing The Summit Club as the venue for their indoor wedding, and it is easy to see why. Whether you are having a small, intimate ceremony or a celebration with a larger guest count we are able to accommodate your needs and desires. Our facility was designed to provide a clean canvas that beautifully reflects lighting and displays decor in a way that would take any brides breath away. 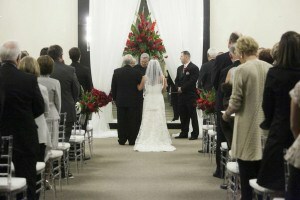 Read more about indoor wedding ceremonies at The Summit Club. Browse through our rehearsals and receptions picture gallery. Brides who choose to have their wedding receptions and rehearsals at The Summit Club of Longview have peace of mind in knowing that our full service staff will work seamlessly together to provide excellent and efficient service so that they can enjoy their special day. Everything detail from event setup and decorating to food preparation and service to clean up is all handled with meticulous care in one of our elegant venue spaces tailored especially to your taste. 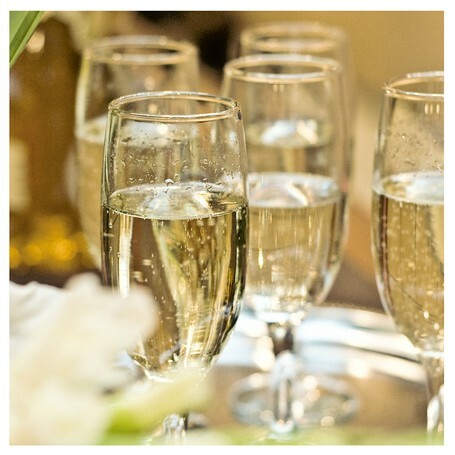 Read more about wedding rehearsals and receptions at The Summit Club. The Summit Club is a full service event venue, offering competitive wedding packages that are customized to your needs and desires. All inclusive wedding packages as low as $5,900. For your own customized wedding package contact our event coordinator at info@summitlongview.com . Package includes space, decorations, flowers, photography, DJ, cake, ceremony, food linens, setup, break down, and clean up.